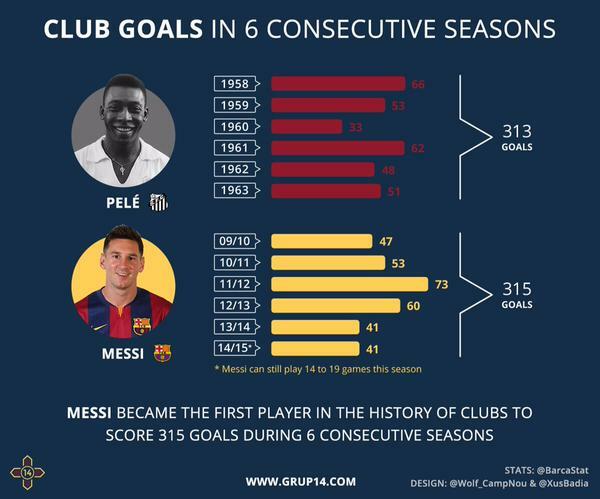 Home › Analysis › MESSI : He’s Done It Again ! MESSI : He’s Done It Again ! 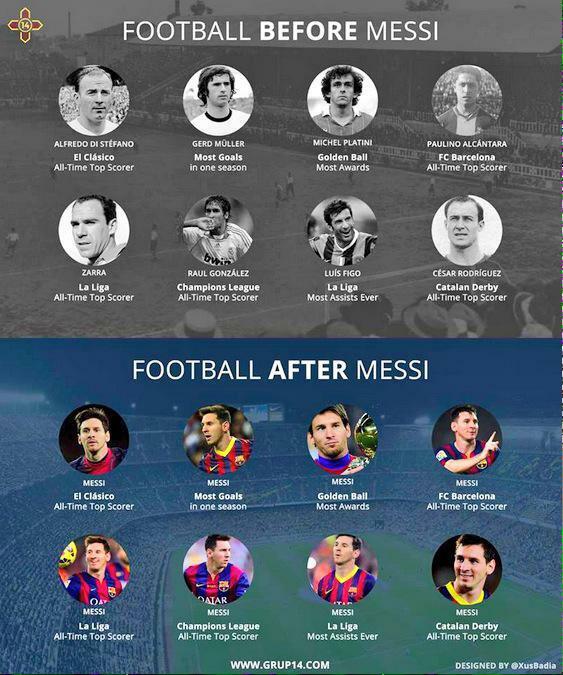 LIONEL MESSI : Still the Best ? What kind of question is this, one might ask; Messi’s admirers will be offended even a bit outraged, but Ronaldo’s fans boosted by their idol’s Ballon d’Or attribution, will find that question a reasonable one. Against Rayo Vallecano, the Argentinian gave the answer by scoring a hat -trick, in only twelve minutes and broke another two records ,thus changing definitely the rules of what means to be “World class”. No player from Europe’s Top 5 leagues, has been involved in more goals this season, than Messi: 43 times already, ( scored 30 + 13 assists). Statistics are ok, but it’s even better watching that player just play on the pitch; his former coach Pep Guardiola, thinks alike:“Don’t try to write about him,” he said. “Don’t try to describe him. Watch him”.He’s right; Messi is worth watching and he’s so good on the pitch, that makes people feel privileged, just to be in the stadium; after all he’s (almost) human, not a laboratory’s mouse. “Messi, is a joke; for me, the best ever.” tweeted Manchester’s United Captain, Wayne Rooney. So, last Sunday’s hat-trick, the fifth this season, is the new La Liga’s record, one better than Ronaldo’s 23. 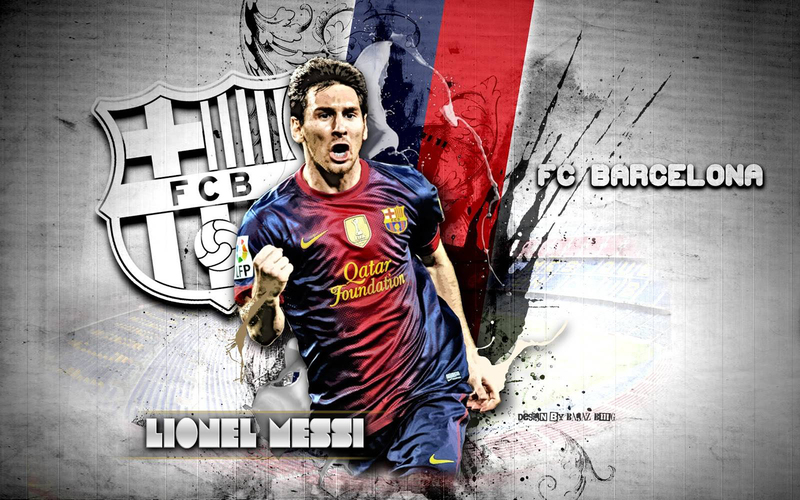 ( All competitions: Messi 32/ Ronaldo 27). Furthermore, the total of 32 in all competitions is also a record for a Spanish club, eclipsing the 31 hat-trick by former Athletic Bilbao striker, Telmo Zarra. Messi’s latest heroics put the “Blaugrana” on top of the La Liga ; the “classico” (3/22/2015) will be more than ever the battle to win or die. Now,for the result, your guess, is as good as mine !